Still waiting for an Inbox invite? If so, Google is hosting a special Inbox Invite Happy Hour, where anyone can email inbox@google.com between 3 and 4pm PT, then receive an invite by 5pm PT tonight. 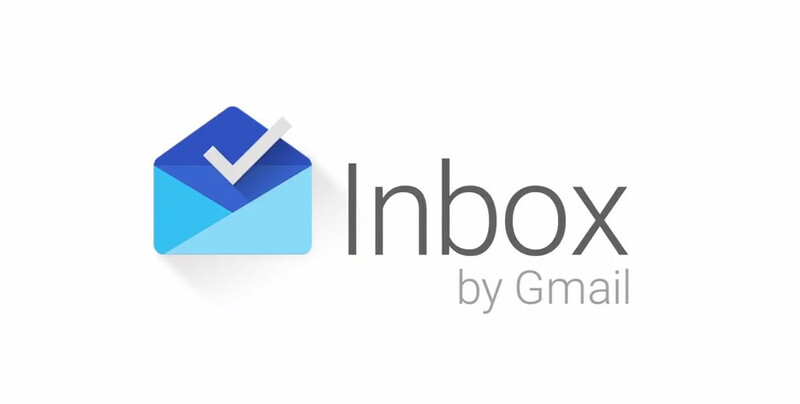 Up until this, the only way to gain access to Inbox, Google’s new priority-based email service, was to either receive an invite from Google directly or from someone who already gained access. While the rollout of invites has been smooth, it appears Google is just about ready to open the floodgates for all users. Have you still been waiting for an invite?